Gabrielle Union learned quite a lot during her time on BET’s Being Mary Jane. The actress, who starred as news anchor Mary Jane Paul on the journalism drama, was forced to sue the network back in 2016 after Union claimed the show’s producers reneged on an agreement to have a significant break between seasons four and five. “I learned that if it’s not in writing, no one is obliged to do anything,” Union told ESSENCE last week after giving a keynote address at the #BlogHer18 Creators Summit in New York City. 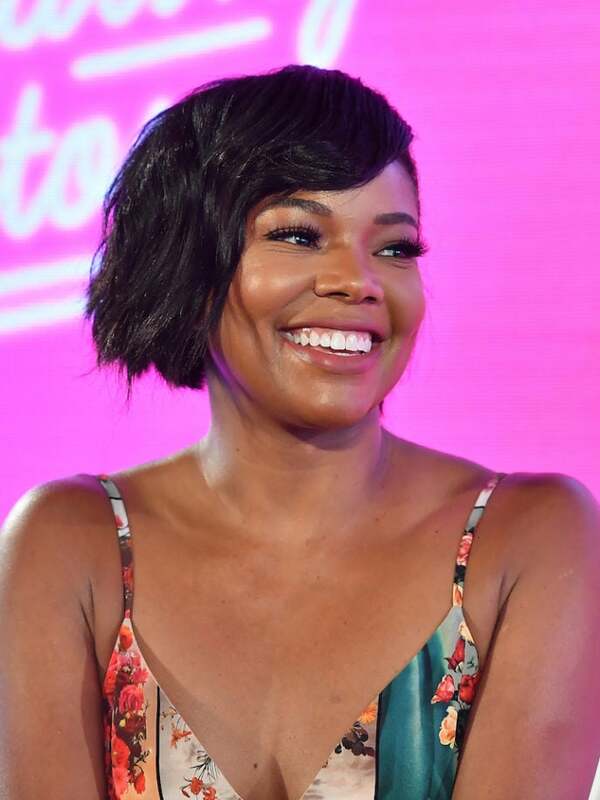 It was announced last year that after five seasons Being Mary Jane would come to an end in a two-hour movie set to air this year. The actress, who’s currently filming Bad Boys spin-off, L.A.’s Finest, said the lawsuit made her realize that standing up for herself — for “even the small things” — is necessary to her own self care, even if it meant going against cultural norms. And that’s a lesson we could all learn from.